The original article is availible here. The renovated cinema room №4 in OSCAR cinema, located in Gulliver shopping mall, became the first one not only in Ukraine, but in Eastern Europe in total, where the high-contrast Barco HDR Laser Projector is installed. Superior color performance and saturation, bright and high-quality 3D system deliver the WOW-effect in comparison with traditional 3D-systems. 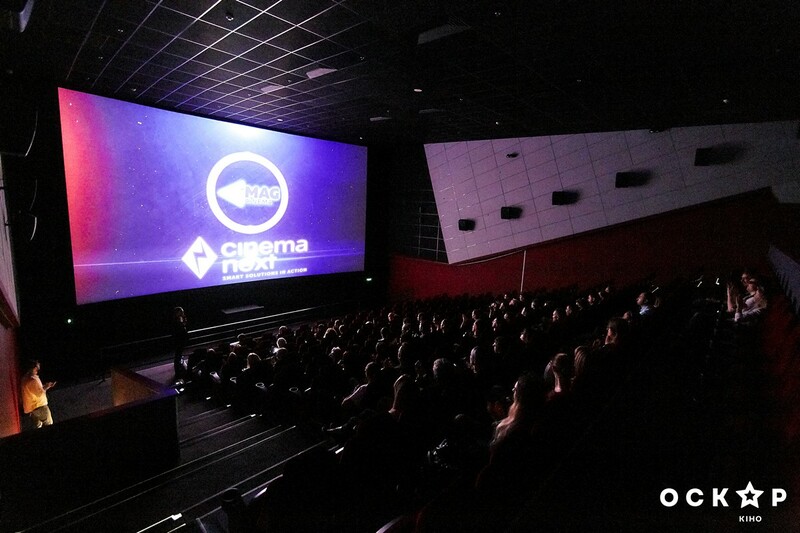 The refurbished cinema hall is also the first EclairColor-certified cinema hall in Ukraine. Moreover, the cinema hall is equipped with the unique MAG Thor subwoofer. It’s the only subwoofer in the world, with frequency range extending from 18 to 120Hz and 5000W of nominal amplifier power. It allows the visitor not only to hear, but literally to feel the sound effects. 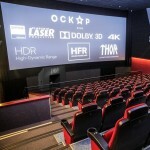 Oscar is the first cinema in Ukraine where MAG THOR is installed. For the moment in the world there are only a few cinemas with such level of sound reinforcement. One of them is Village Cinemas in Athens, in 2018 awarded by ICTA (International Cinema Technology Association) as “Best Cinema Refurbishment of the Year” in Las Vegas. 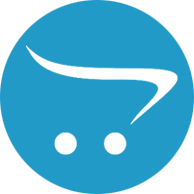 Such advanced subwoofer is designed by Ukrainian company MAG Audio – the largest manufacturer of professional audio systems in Easter Europe, located in Bila Tserkva, Kyiv region. Besides, the cinema hall features the DANA solution by MAG Audio - a technology, which delivers 5.1/7.1 sound effect without Dolby processor or any other processor needed. The technical equipment of the cinema hall has been implemented by the largest cinema exhibition services company in Europe – CinemaNext.